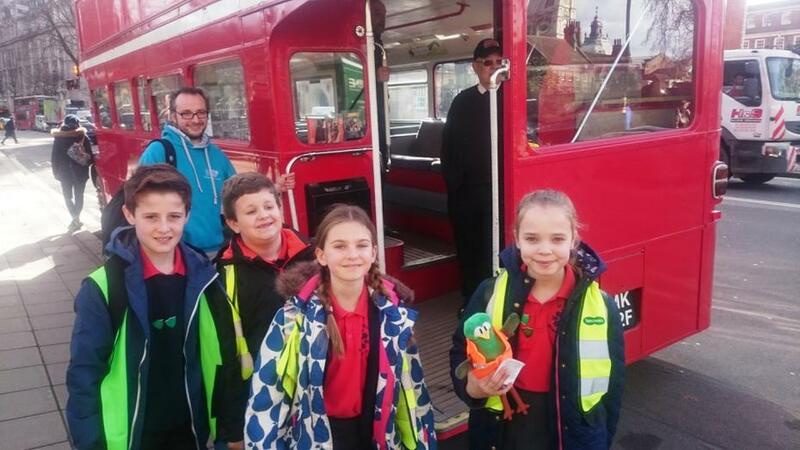 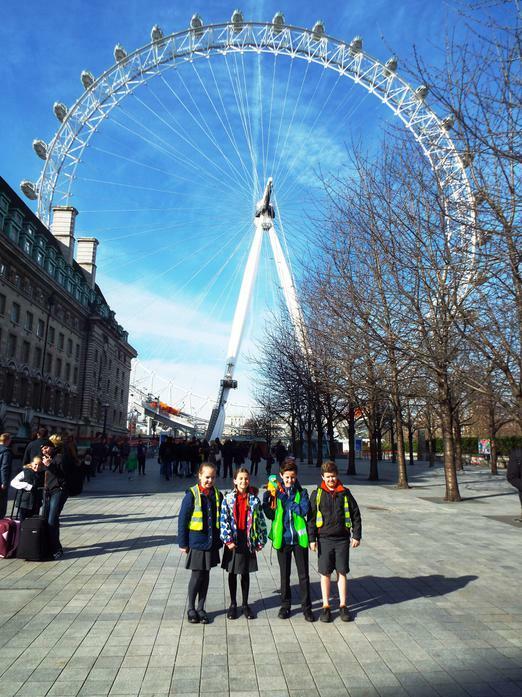 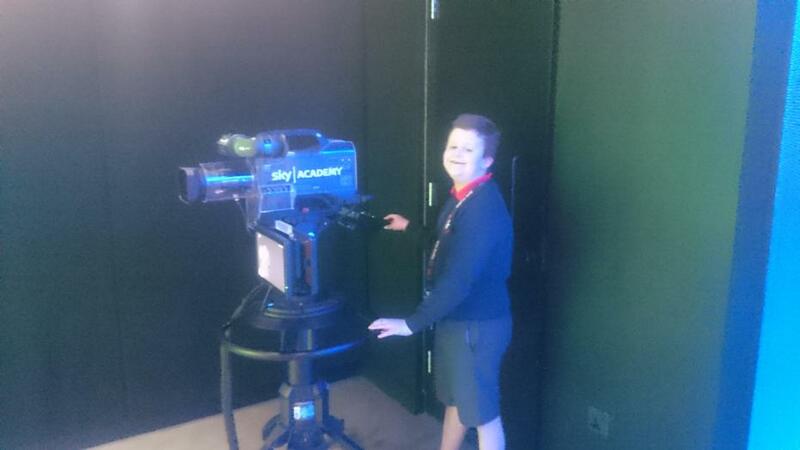 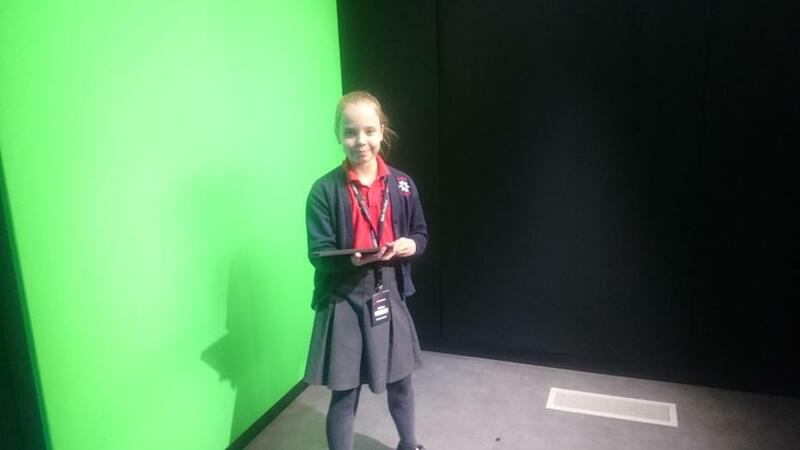 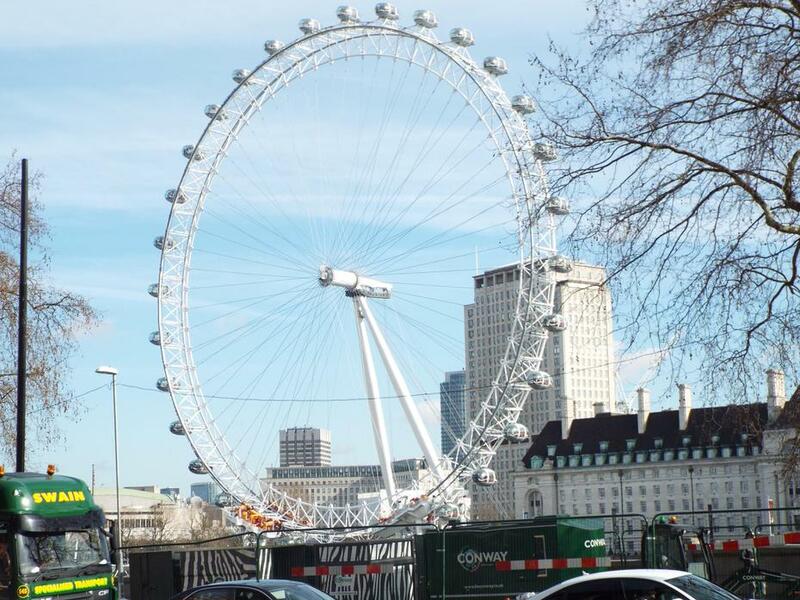 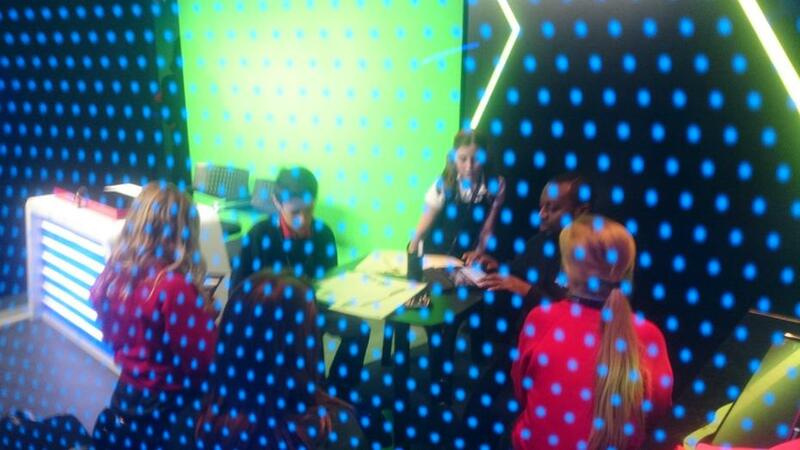 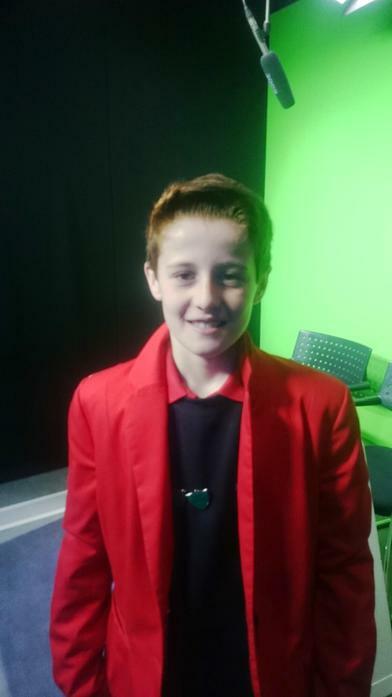 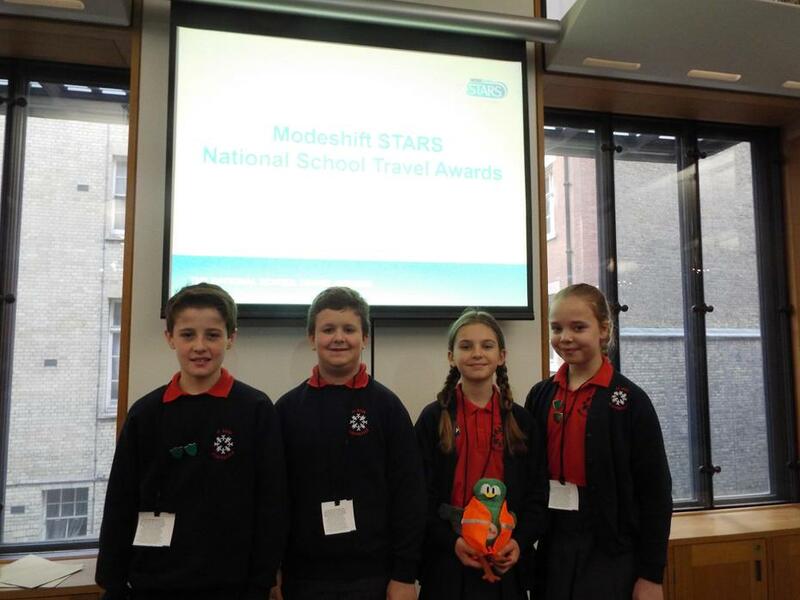 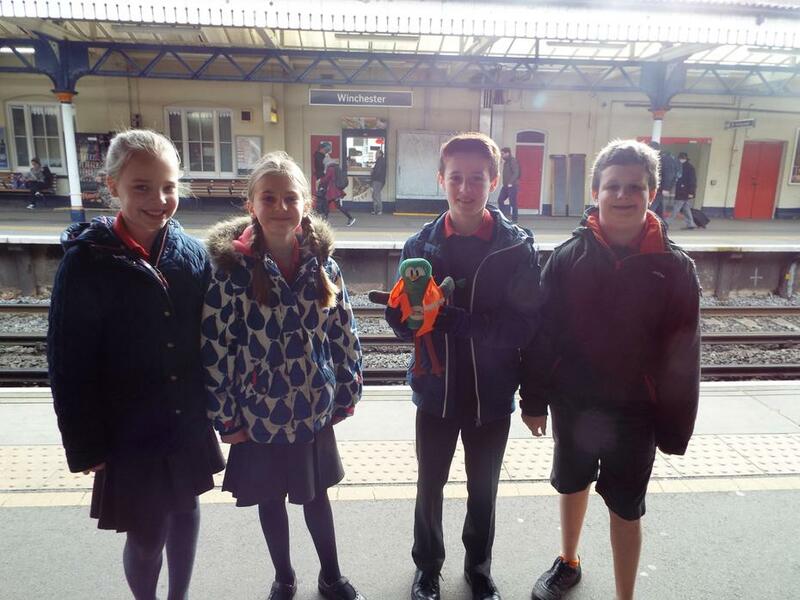 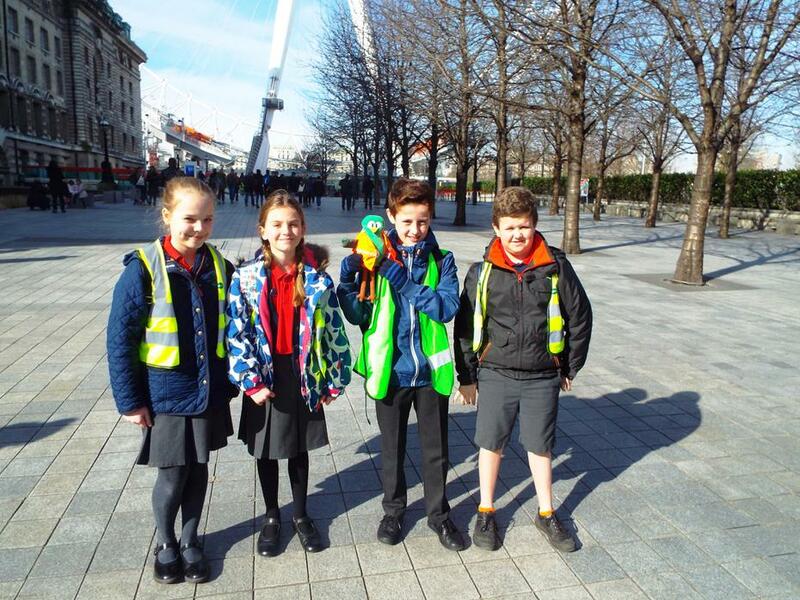 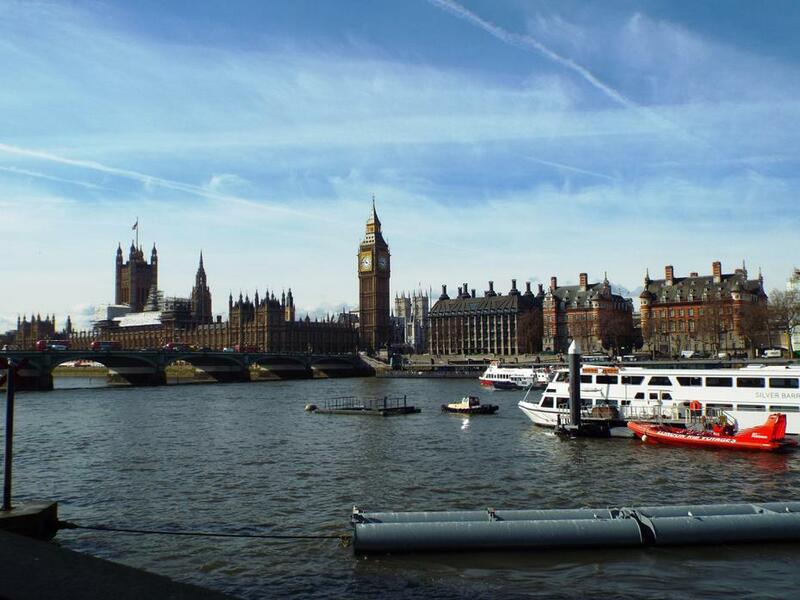 On Thursday 3rd March, Mrs Duck and Mr Metcalfe took a small group of our pupils to London, linked to the Modeshift award which we let you know about earlier in the year. 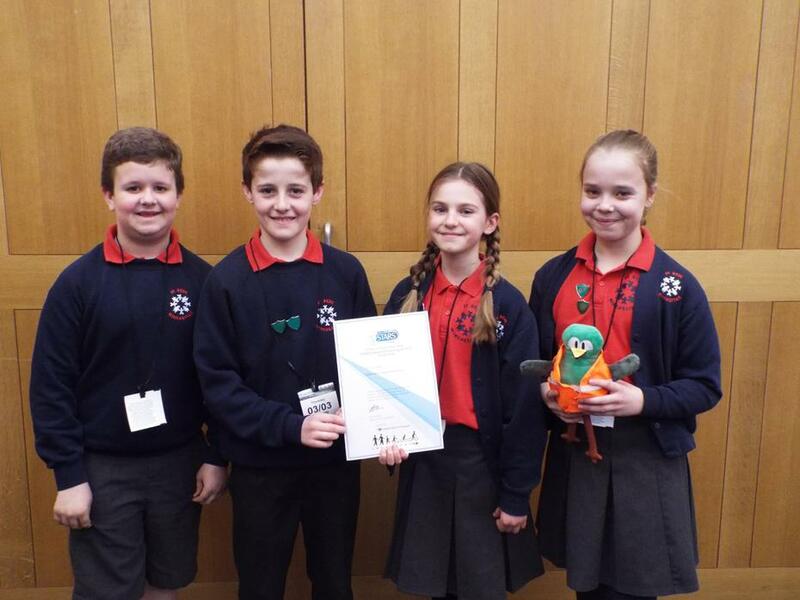 We were told that of over seventeen thousand eligible primary schools in the UK, we were one of only six schools who had achieved ‘Regional School of the Year’ status. 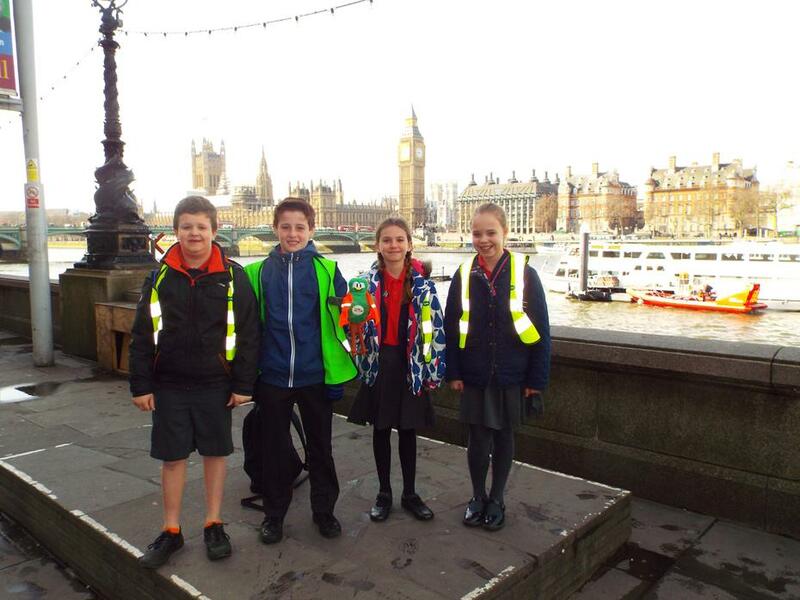 Ben, Oliver, Daisy and Mair spoke confidently and enthusiastically about the work we have done at St Bede promoting sustainable travel to school. 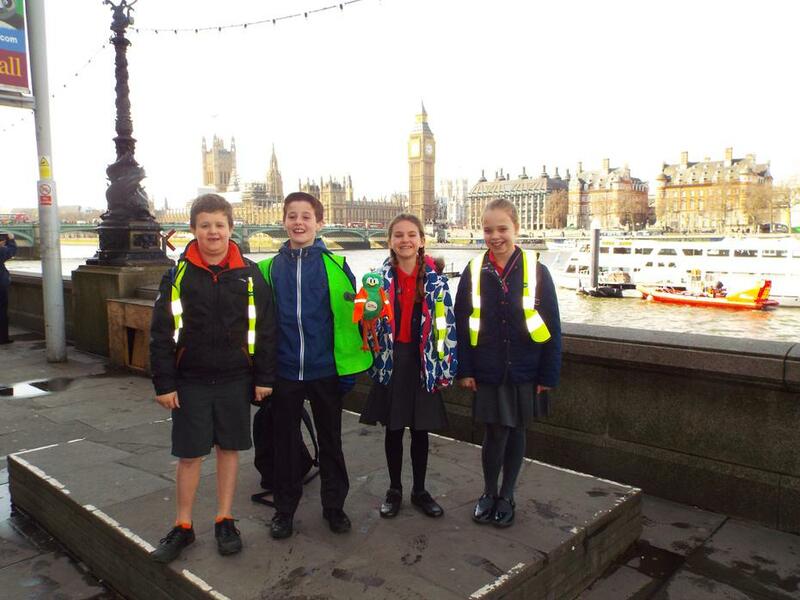 We were incredibly proud of their behaviour and maturity. 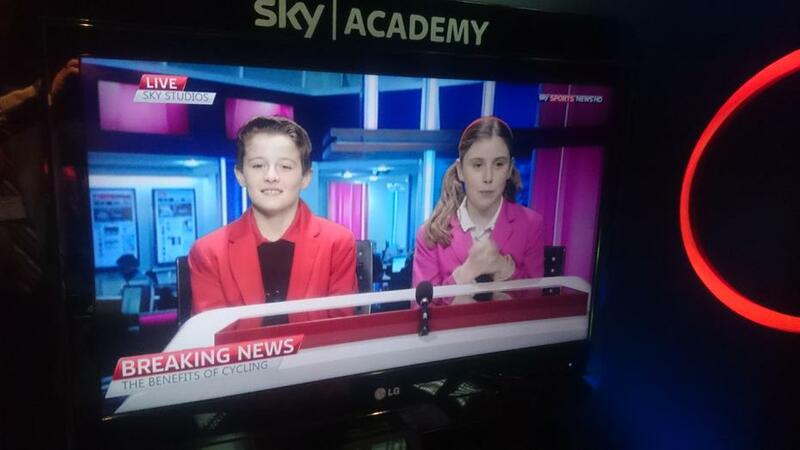 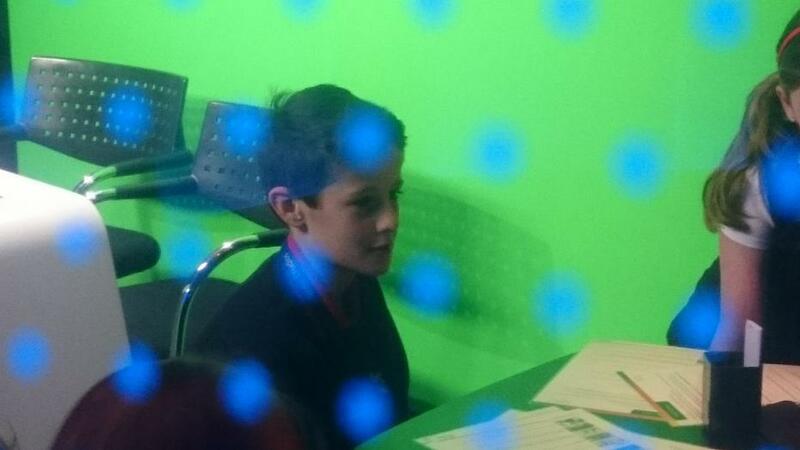 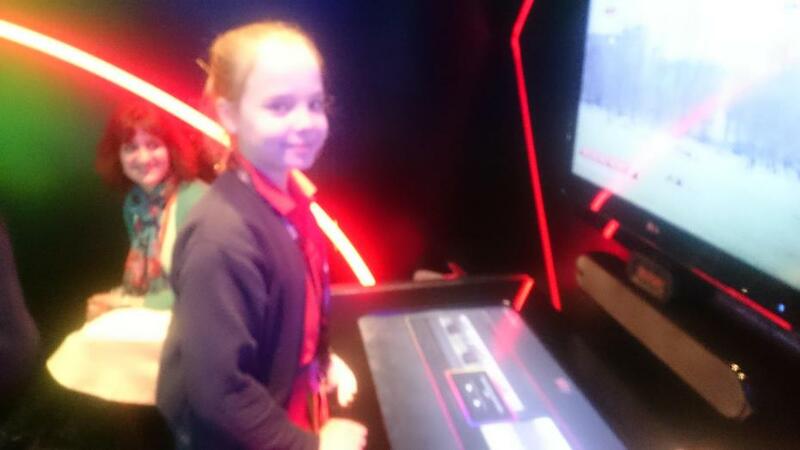 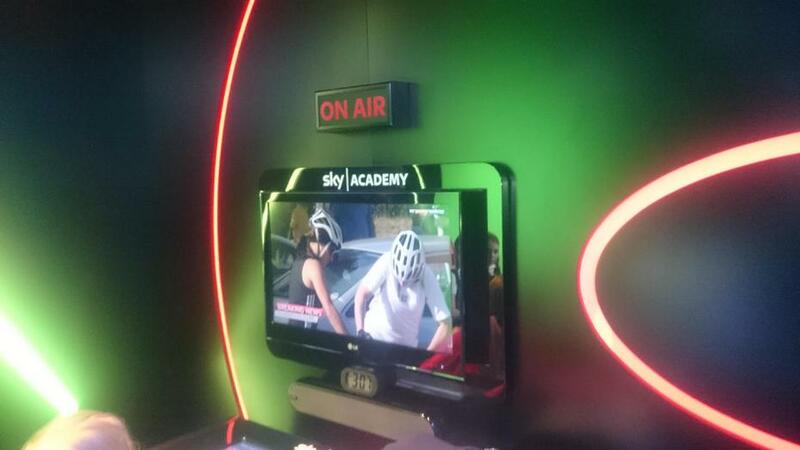 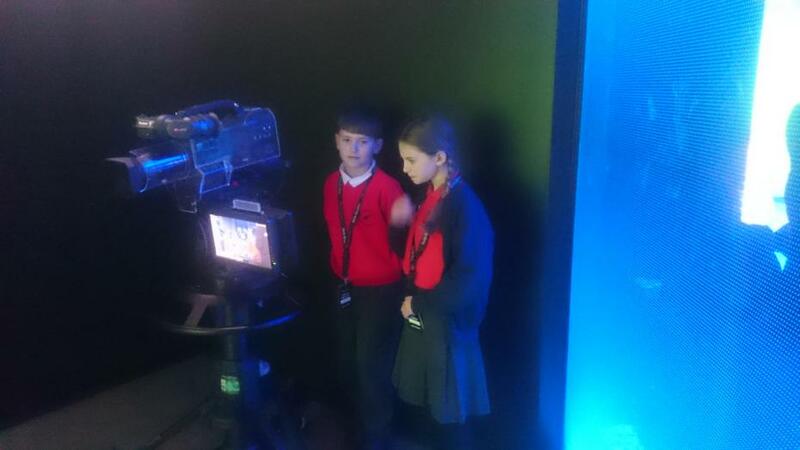 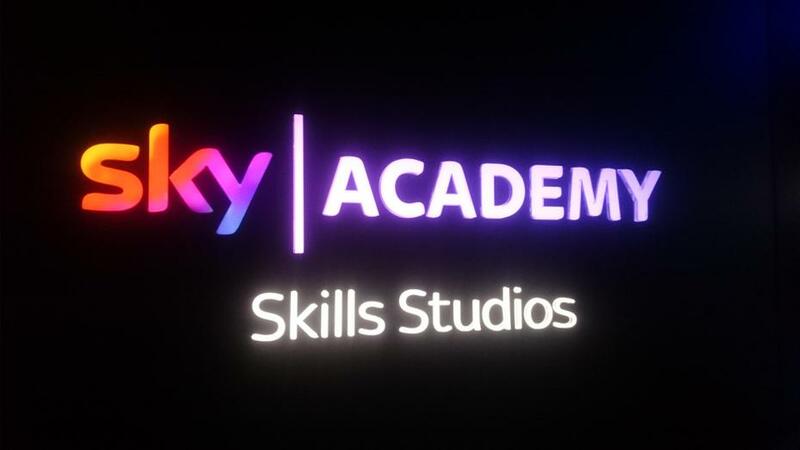 In the afternoon they engaged with a number of pupils from other winning schools across the country on an activity at the Sky Sports Skills Academy showing fantastic teamwork and perseverance. 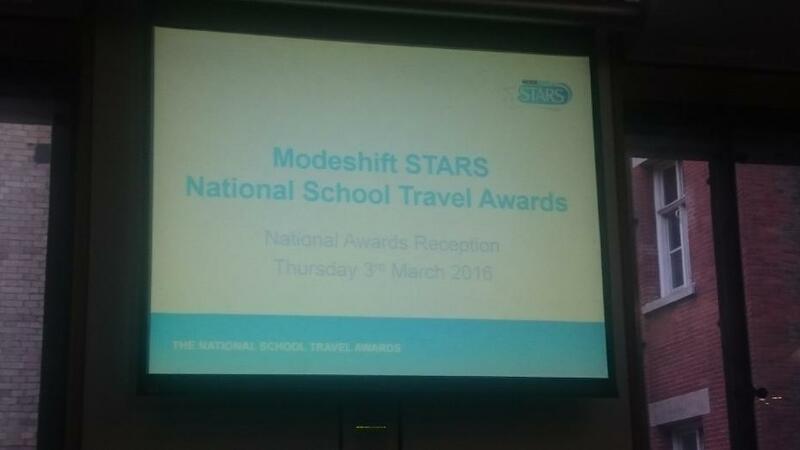 Well done to these pupils and to the whole community for the fantastic achievements that led to this award.